Chopin Concerts are among the music events with the longest standing tradition, which is combined with the freshness of interpretation and performed by the most interesting musicians. The organisers invite both the biggest stars of classical music and young talented pianists who have just started their careers. 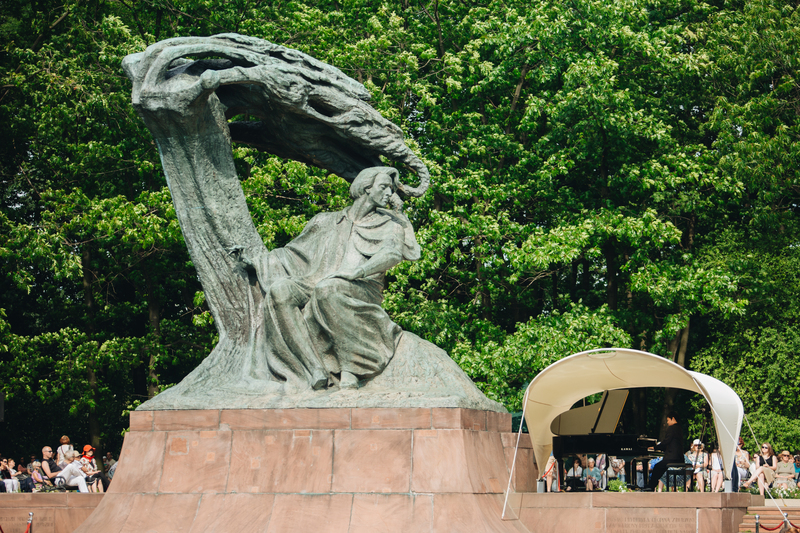 It is because of these performances by brilliant pianists and the enchanting scenery of the Royal Łazienki that the Chopin Concerts have been named the cultural trademark of the Capital City. In this season as well, virtuosos of the grand piano will perform for Varsovian audiences who have been part of these extraordinary concerts for years. Outstanding pianists play for Warsaw citizens at Chopin Concerts in the Royal Łazienki Park. Take a look at the recitals performed by Lukas Geniušas, Kevin Kenner and Takashi Yamamoto. He was born in Austria in 1985. His musical adventure began at the age of four, when he started playing the violin. It was not until 14 that he switched to the piano and won his first competition just a few months later. In 2008 he began working with Adam Harasiewicz the laureate of the first prize at the 5th Chopin Competition in Warsaw, and in 2010 he became the laureate of the 2nd place at the 16th International Chopin Piano Competition. 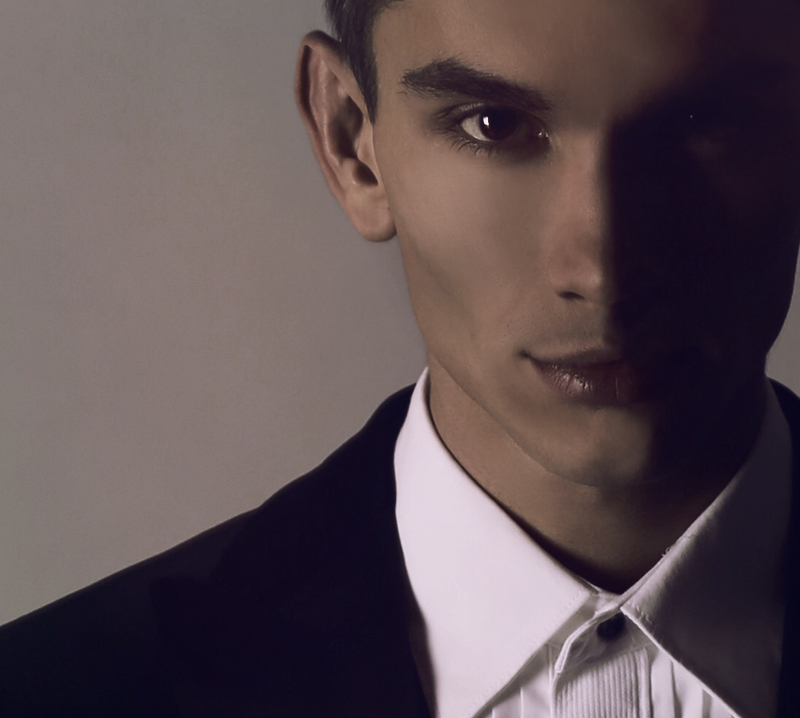 He was born on the 12th of February in 1992 in Chelyabinsk. His first piano lessons were provided by his mother, a teacher and a pianist. Since 2010 he has been studying in Moscow’s conservatory under Eliso Virsaladze. 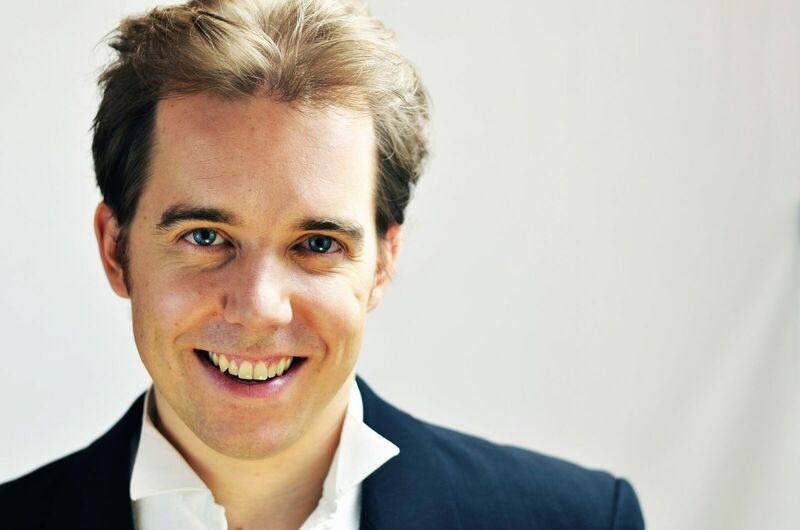 He is a laureate of the VI prize at the XVII International Chopin Piano Competition which was held in Warsaw in 2015. The first recital in the Royal Łazienki Park was organized in 1959, shortly after the reconstruction of the monument to the composer. The recitals have a history and throughout time, were subject to various modifications. Initially, the concert season was inaugurated with an orchestra-accompanied concerto. In the 1970s, additional concerts of Chopin's contemporary composers were organized in the evening hours. In the 1980s, the late hour concert (at 17:00 hrs. at the time) took on the verbal-musical form, with not just pianists performing at the monument, but also famous actors reciting Romantic poetry. The currently adopted formula consists of two classic Chopin recitals at noon and at 16 hrs., every Sunday from May until the end of September. This decision is justified by the immense popularity of the Royal Łazienki concerts, both among tourists and Warsaw residents.